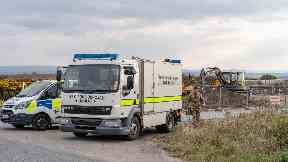 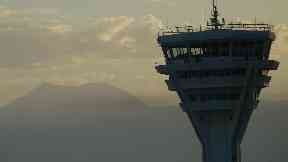 Emergency services were called to the incident at around 11.30am on Tuesday. 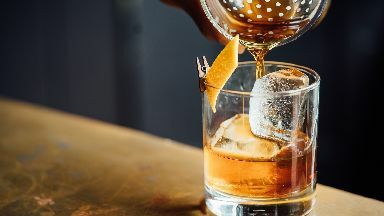 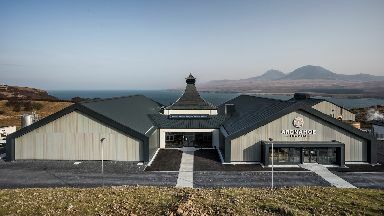 Ardnahoe Distillery on Islay expects to welcome 20,000 visitors through the door each year. 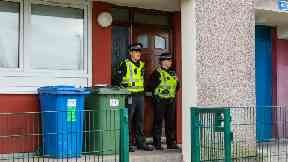 Thomas Haining appeared at the High Court in Glasgow accused of murdering Mikayla Haining. 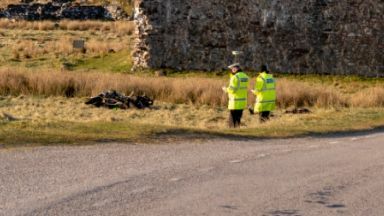 The crash happened on the A837 near Inchnadamph in Sutherland on Tuesday afternoon. 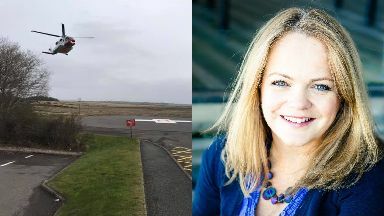 Edinburgh-bound flight departed from Kirkwall Airport in Orkney amid dispute over pay. 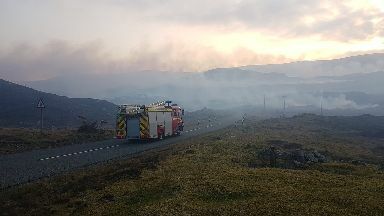 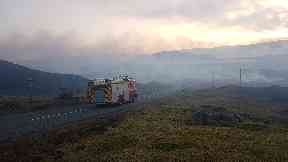 Crews were called out to the fire on Harris on Tuesday evening. 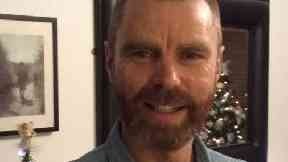 William McDougall, 54, was last seen on Monday morning at his house in the Highland capital. 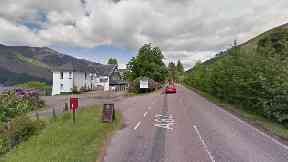 A 36-year-old is being treated in hospital after a crash on the A82 near Letterfinlay Lodge Hotel. 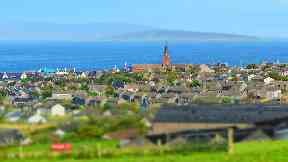 The consultation seeks information on the challenges and benefits of island life. 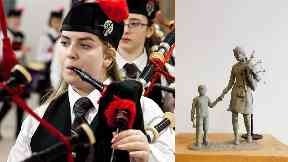 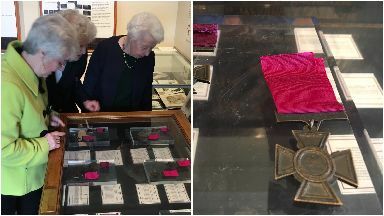 Relatives travelled from near and far to see the unveiling near Inverness. 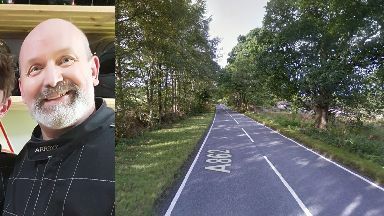 Louis and Aila have arrived back at their nest at Loch Arkaig near Lochaber for 2019. 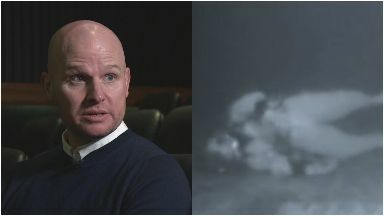 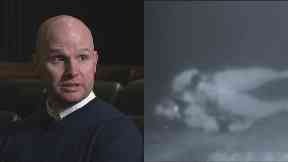 Chris Lemons is the subject of a new film which recounts his dramatic rescue from the North Sea. Highland Council will reduce spending on specialist teachers by £5.9m over the next three years. Alistair Lovie, 72, was last seen walking near disused mines on Raasay on Sunday. The one-vehicle collision happened on the A862 near Inverness on Tuesday afternoon. 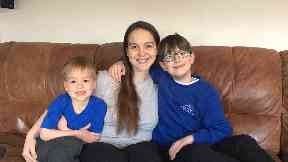 Alistair Lovie was last seen walking on Raasay at 11am on Sunday. 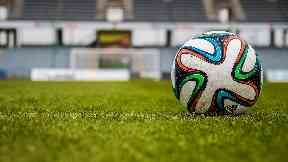 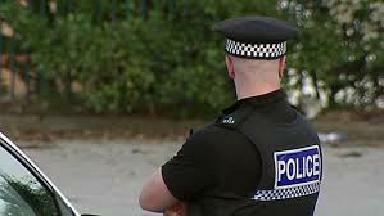 Two men and three boys were arrested following disorder at the match at Caledonian Stadium. 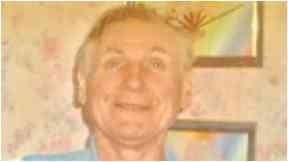 Alistair Lovie, 73, was last seen on the Isle of Raasa at around 11am on Sunday. 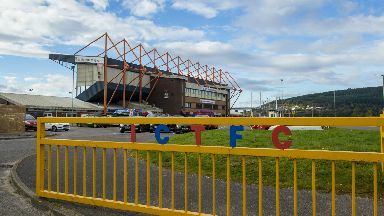 Ross County and Inverness Caledonian Thistle have teamed up to eradicate bad behaviour at matches. 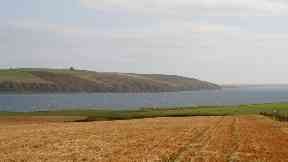 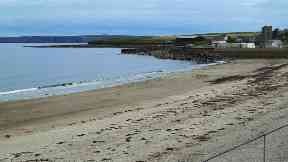 Bruichladdich distillery on Islay hopes to have a new maltings installed by 2023. 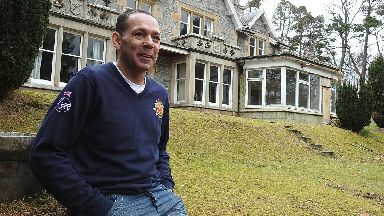 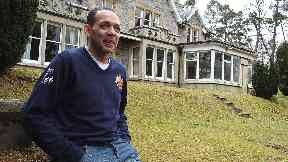 The former owners of the Ossian gave Tony Brown an address to sign up to the Army. 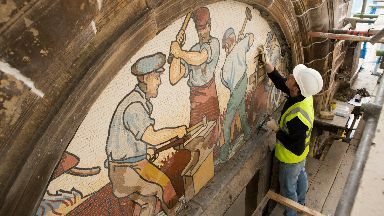 Panels celebrating Inverness' industrial past have been reinstalled in Academy Street. 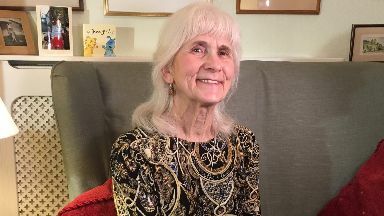 Jo Cameron, 71, may also heal quicker than normal, medical research has revealed. The Cape Wrath Challenge has been renamed an 'off-road event' following an inspection. Magnus Spence has been on quest to find the vintage McVitie's tin featuring the Forth Road Bridge. 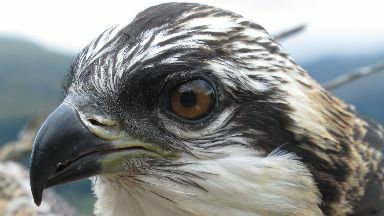 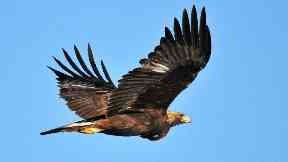 Golden eagles fitted with new technology at national park to to pinpoint death locations. 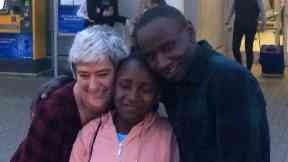 Denis Omondi won long battle with the Home Office to bring 14-year-old Ann to Scotland. 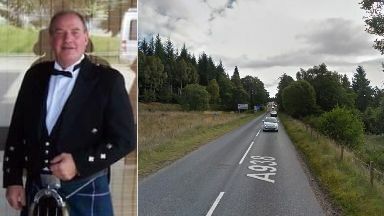 Ian Bremner was pronounced dead at the scene on the A938 near Dulnain Bridge on Wednesday. 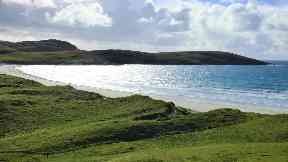 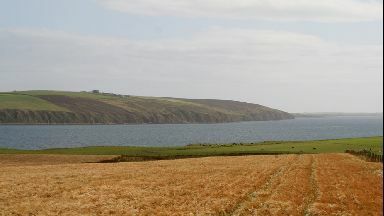 Agnes Proudhon-Smith was pronounced dead after she was found unresponsive on the Isle of Harris. 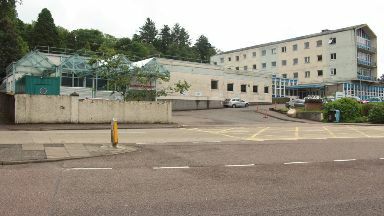 The victim was attacked near Merkinch Community Centre in Inverness on March 10. 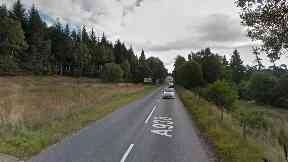 Emergency services were called to the single-vehicle crash in the Highlands on Wednesday. 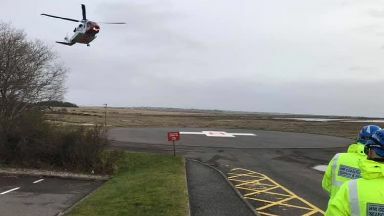 The public alerted the coastguard after seeing a woman unresponsive on the Isle of Harris. 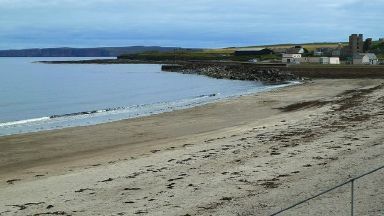 New legislation allows a council ward covering an inhabited island to have just one councillor. 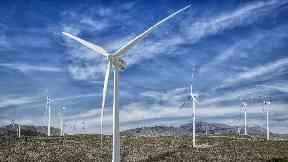 The 600MW link would allow wind farms to export renewable electricity to the rest of the UK. 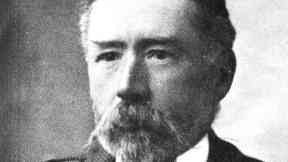 The climber, who recorded the first list of Scottish peaks over 3000ft, died 100 years ago. 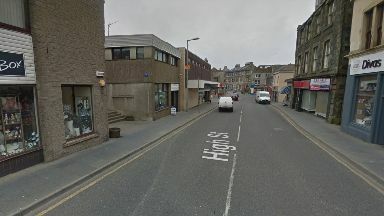 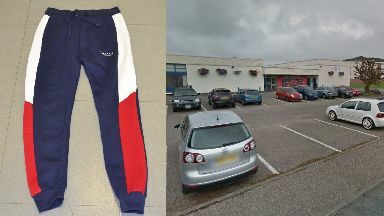 Police hope to trace two men and a female driver following the assault in Wick. 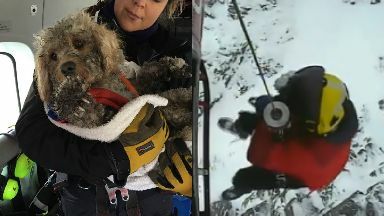 The man who was rescued after becoming stranded in the Cairngorms kept warm by cuddling his pet. 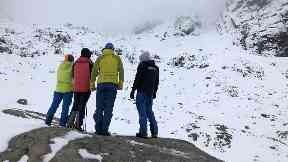 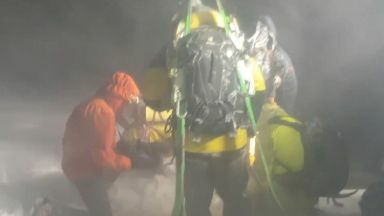 Three climbers died during the landslide on the UK's highest peak last Tuesday. 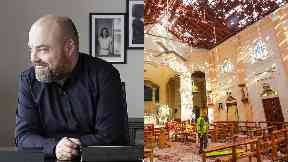 It has been 50 years since the lifeboat disaster which devastated a small community. 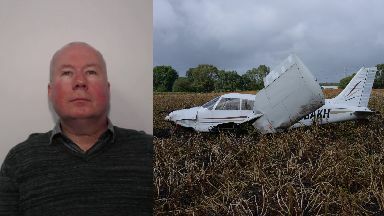 Police said Robert Murgatroyd had flouted the law because he wanted to ‘make a quick buck’. 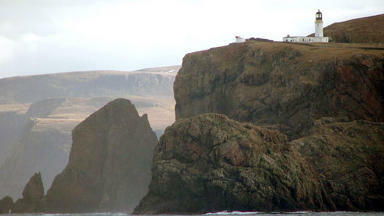 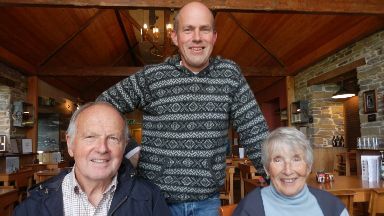 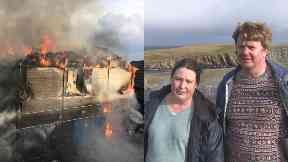 David and Susannah Parnaby lost their home when the Fair Isle observatory went up in flames. 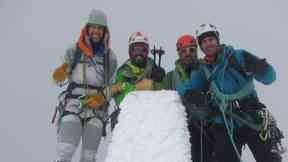 Swiss national Mathieu Biselx thanked the three men for their friendship in Facebook post. 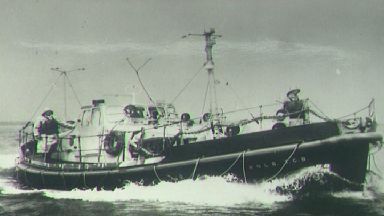 The crew of the Longhope died trying to reach the SS Irene, which had hit rocks in 1969. Ben the cavachon was airlifted from a 200ft gully by a coastguard team on Wednesday.